Gotz Just Like Me dolls are 27cm tall vinyl dolls with long rooted hair, closing eyes and cute outfits. You can read more about why we love them on the blog. Also take a look at Gotz Style Me! 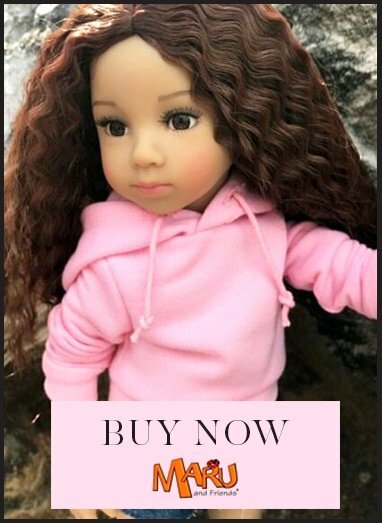 dolls which are exclusive to My Doll Best Friend. Categorised by Gotz as XS doll.